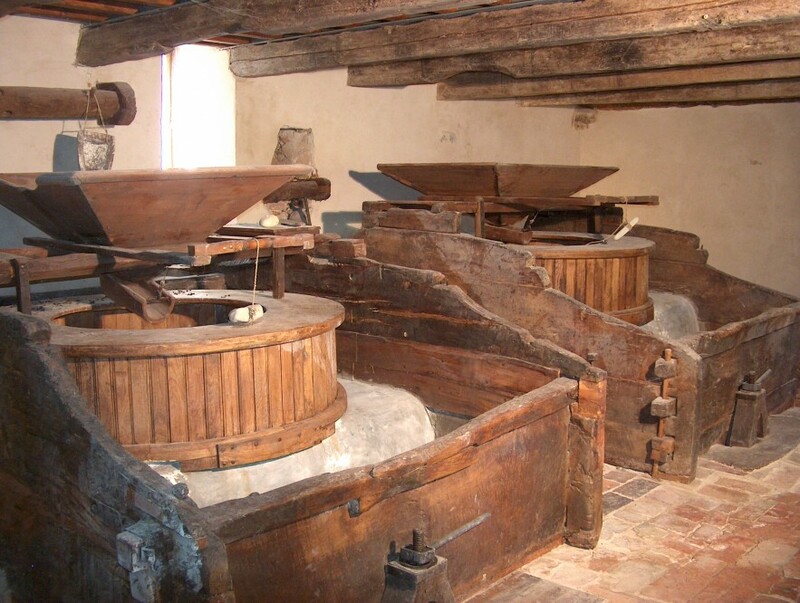 The presence of mills, which were particularly densely concentrated here, has always characterised this territory and has become its specific historical-cultural hallmark. 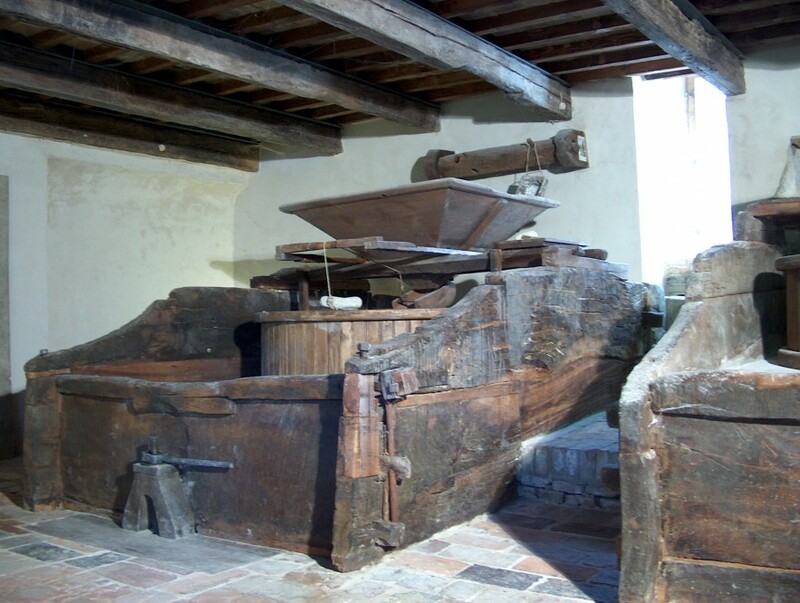 The oldest existing written document, entitled “Chapter on the Millers of Viserba Canal”, which features and lists the 5 mills in Poggio Berni, dates from 1588. 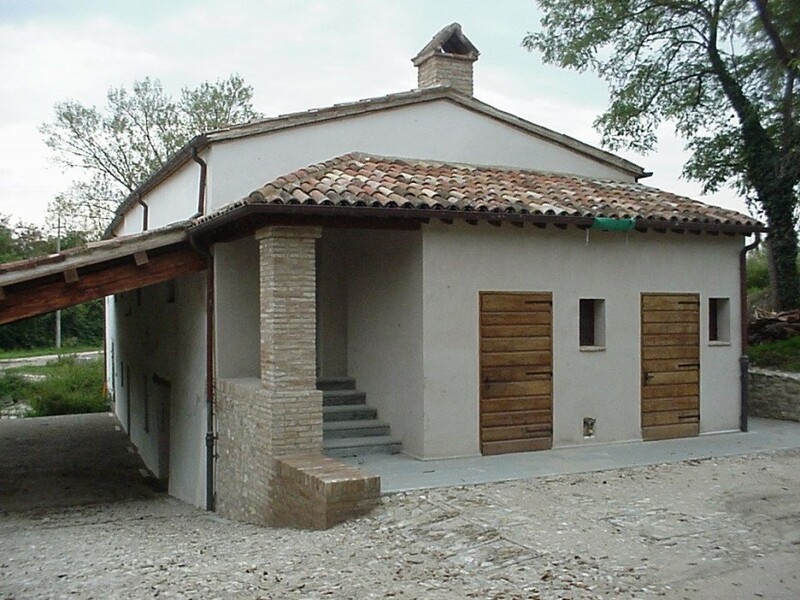 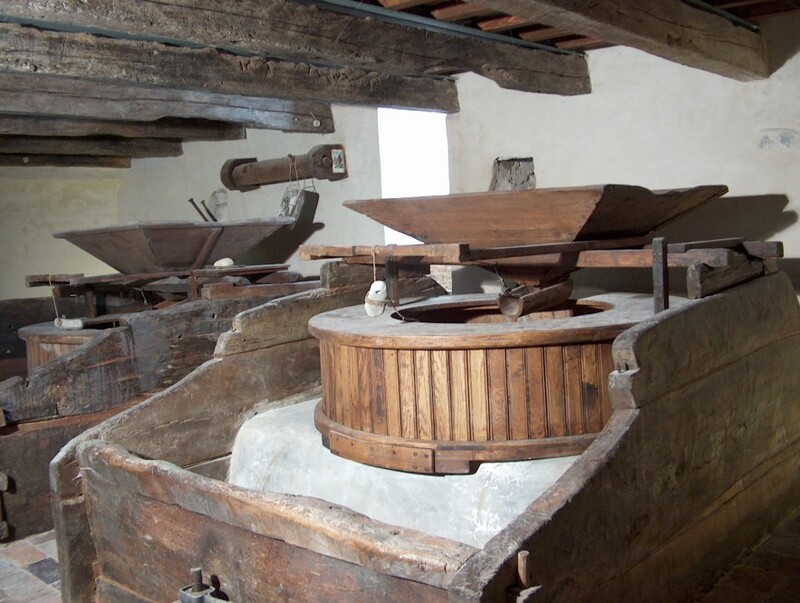 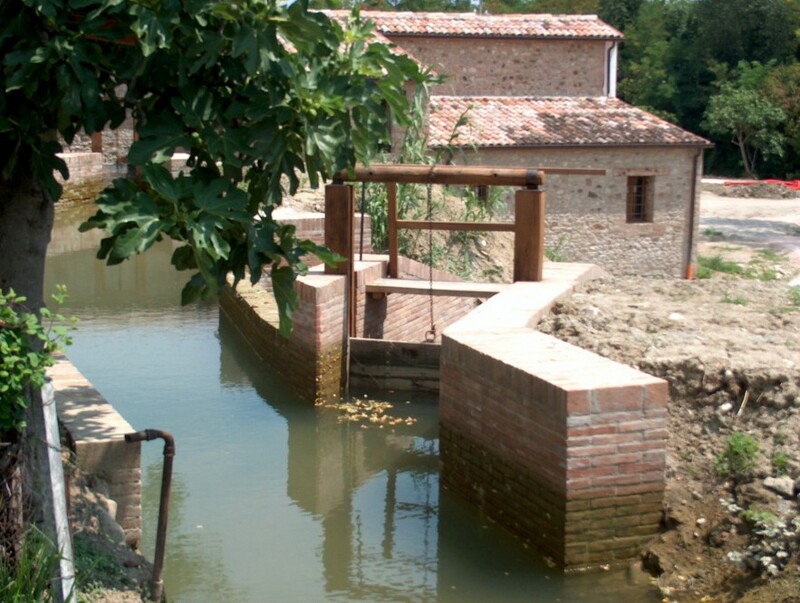 Near Verucchio Bridge, Viserba Canal drew water from the Marecchia River and used it to power the five hydraulic mills that, thanks to their heavy millstones, transformed various cereals into flour to feed men and animals.